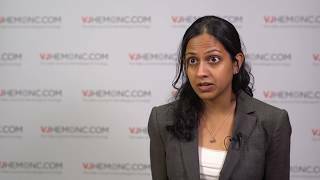 The American Society of Hematology (ASH) 2017 Annual Meeting and Exposition in Atlanta, GA, was held on the 9–12 December. 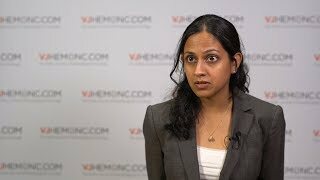 ASH 2017 showcased cutting-edge updates in the clinical management of hematological malignancies. 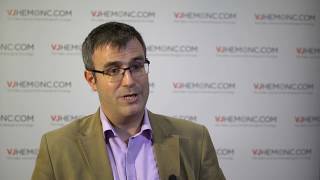 The hot topics at this years’ meeting included new CAR T-cell data, updates from exciting late-phase clinical trials, including MURANO and ALCYONE, and the use of NGS for standard diagnostics and MRD monitoring. 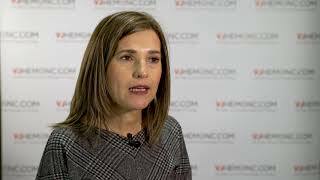 The most highly anticipated area of research at ASH 2017 was CAR T-cell data, which was present across a large range of hematological malignancies. 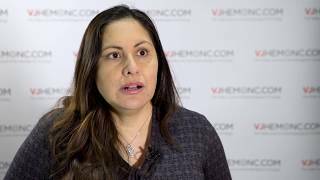 Find out about the latest prophylactic treatment for toxicity, bispecific and next-generation therapies, and much more. 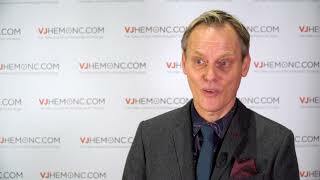 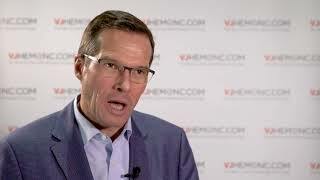 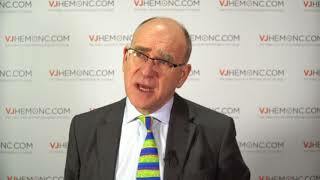 The assessment of MRD status has great potential in the field of hematological oncology. 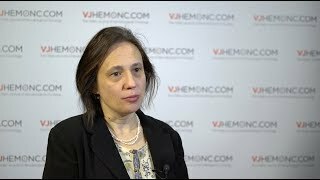 At ASH we spoke to experts about clinical trials using MRD as the primary endpoint, MRD-guided treatment, NGS vs. flow for measurement, and more.